To make business more efficient, increase productivity and reduce environmental impact. To be a leading Australian managed-services company delivering a range of innovative solutions that enable businesses to access and integrate existing and new technology without capital investment. We started Forum in December 2011 with the idea that we could enable other businesses to focus on the work that matters most to them and let us take care of some of the basics of running their business, like managing their printer and copier fleets. We have expanded what we do to include improving business processes — like automating how accounts payable teams work, or improving the way in which goods or services are delivered to customers. While we’re still experts in the area of managed print services, we look for ways for people to eliminate paper where possible through the use of electronic forms. We also have products that improve the productivity of offices and employees in the way they communicate, share and store information. Above all, our solutions are designed to make business better. And at the core of our solutions are our flexible financial agreements, which enable customers to access the latest technology, or change technology as their business needs change — without the need for capital outlay. A forum is defined as “a place of open discussion for expression of ideas”. 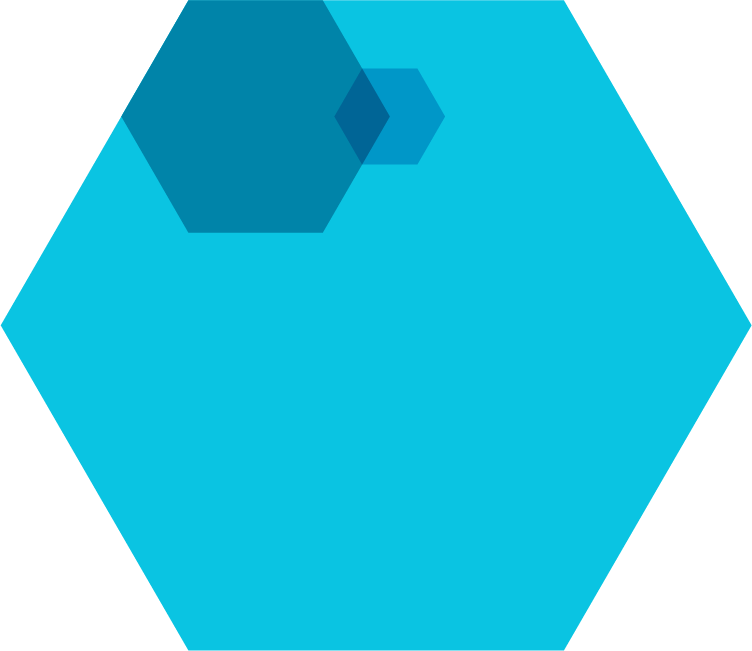 Our hexagonal patterns contained in our logo and our brand image, is influenced by the structure of one of nature’s most efficient cooperative working environments — a beehive. Together, these two symbols encapsulate who we are and what we do. We work together with you, to create solutions that make your business as efficient as a beehive. There’s a reason people work at Forum. Rather than being a small fish in a big pond, everyone can see how their individual contribution makes a difference to the success of our business. That empowerment underpins our commitment to personal development, building strong relationships with our colleagues, taking pride in our work, and valuing our diverse experiences and backgrounds. We are a sales-driven organisation, but we genuinely want to make a difference to the businesses that we work with. We aim high and if we fail we learn from our mistakes. We’re a tightly run ship, so there’s no room for passengers — everyone knows their part to play. We make it easy for people to shine and sincerely care about our work family. Our values are at the core of everything we do. With positive personal behaviour, we take ownership, are empowered and are genuinely focussed on success. Entrepreneurial in nature, future focussed, we think outside the box and consider every idea. Together we achieve more, valuing everyone’s contribution and treating each other with respect. We do what we say we’re going to do, make ethical decisions, agree the rules and stick to them. We’re excited about what we do and who we work for. We celebrate success with team mates and strive to delight our customers. Want to work at Forum?